There’s only one day left to throw your name in the 2018 Montana SuperTag Lotteries. Somebody has to win them and it won’t be you if you haven’t purchased a chance. 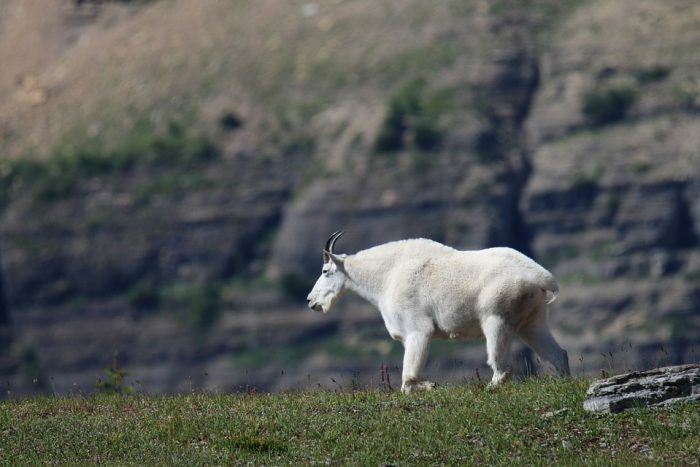 The SuperTag lottery offers eight extremely lucky hunters a chance to chase mountain goats, bighorn sheep, deer, antelope, moose or mountain lions anywhere in the state if they draw a tag. One SuperTag is issued for each species. An unlimited number of chances can be purchased at $5 each at FWP offices, license providers or online here. A current year conservation license is required.